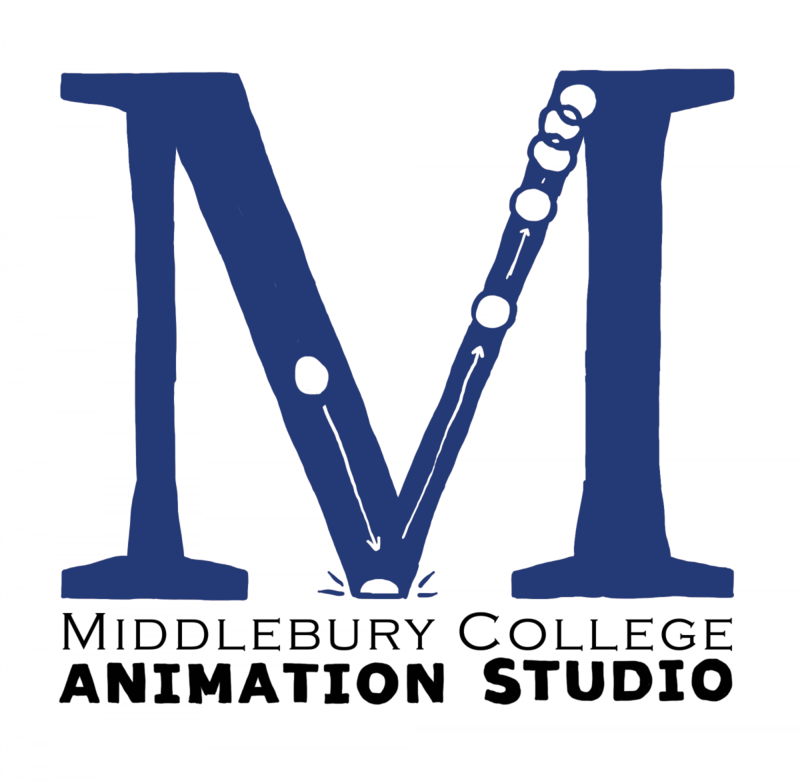 The Animation Studio is a collaborative, interdisciplinary digital media studio at Middlebury College that strives to foster a vibrant, cross-college community of undergraduate students with a fundamental skill-set in the creation of rich, sophisticated, digital media projects. Working with faculty and staff colleagues the studio builds strong, committed, collaborative relationships that serve the project at hand and ripple outward as a model of genuine collaboration. Students, faculty and staff work together on team projects and individually toward thesis level work. 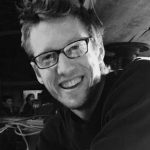 A growing network of alumni continue to participate in animation studio projects and mentor current animation students. The studio is staffed full-time and outfitted with gear to support the cutting edge workflows of computer animation. Digital tools allow Coumba Winfield `17 (pictured) and Katrina Moore `17 to collaborate on a hand-drawn animation even though one is in New York City and the other is in Vermont.